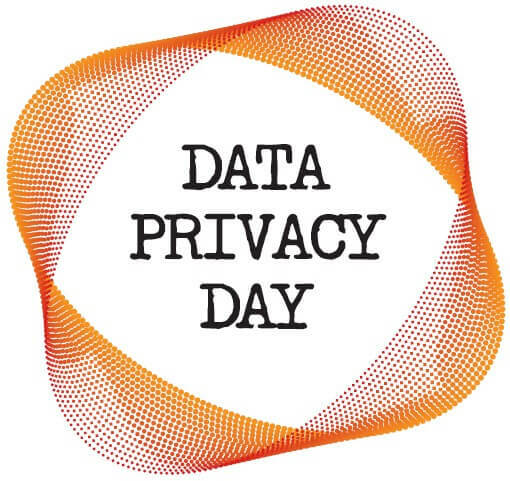 TRUSTe was busy hosting, co-hosting and attending events around San Francisco for Data Privacy Day. These events brought out privacy experts, as well as those interested in learning more about privacy. Kicking-off Data Privacy Day was The Online Trust Alliance’s Data Privacy Town Hall Alliance event where TRUSTe CEO Chris Babel spoke about current privacy issues with a panel of other experts.